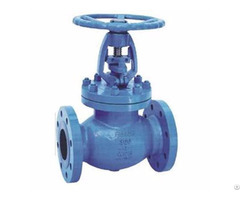 China PN 6.4-16.0 MPa Pressure Reducing Valve Manufacturer Shinjo Supplies PN 6.4-16.0 MPa Steam Pressure Reducing Valve, RP-1H, WCB, DN15-DN500. Body, Bonnet, Bottom, Cap: WCB. Seat, Plug: 410 S.S. Sleeve, Piston: C95800. Diaphragm: 304 S.S. Piston Ring: Iron–nickel Alloy/PPL. 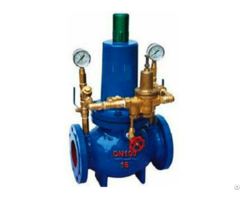 Regulative Spring: UNS G92600. Spring: ASTM 6150. 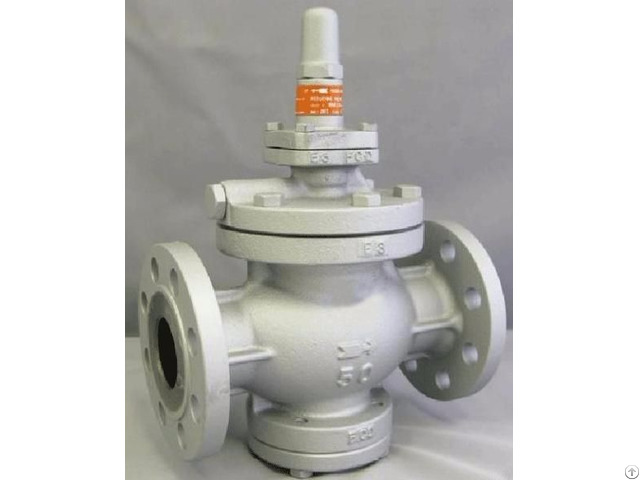 Pilot Valve Spring: ASTM 6150. Pilot Seat Pilot Stem: 410 S.S.